There is now an award named in honor of a legendary Florida journalist. 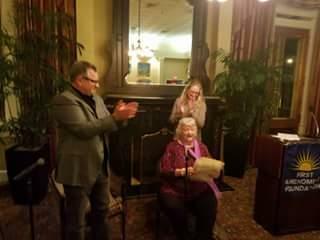 The creation of the "Lucy Morgan Award for Open Government Reporting" was celebrated during a gala Wednesday (11/15) night at the Governor's Club in Tallahassee. Open government advocates say they’ve dodged a bullet now that Governor Rick Scott has signed a compromise measure designed to squelch predatory public records lawsuits. 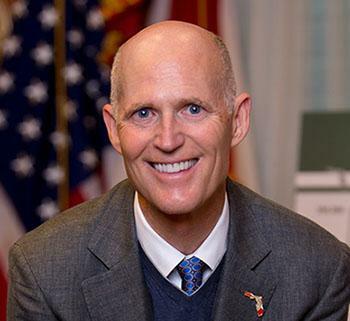 Open government advocates are urging Governor Rick Scott to veto a measure that would seal nearly three million criminal records from public view. The bill started as a non-controversial proposal to crack down on internet publishers of police booking photos. 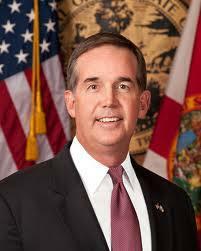 But Sarasota Republican Greg Steube quietly added an amendment on the Senate Floor. A bill initially aimed at protecting the witnesses to a felony crime has now gone through another change in the House, after passing a second committee. 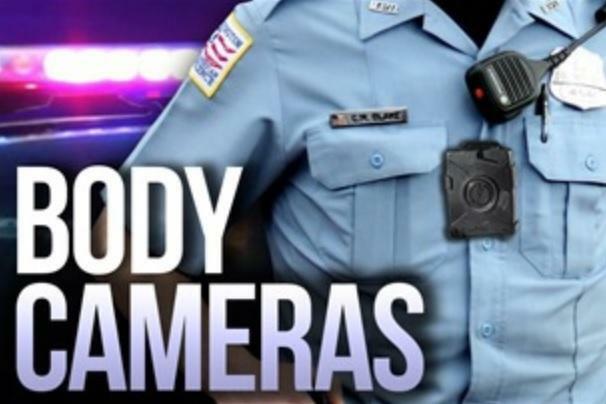 While one body cameras-related bill was sent to the Governor, another died amid the budget impasse between the House and Senate. But, the bill’s main sponsor says he’ll be back again next year. A transparency advocate is calling for an investigation into the forced resignation of the former head of the Florida Department of Law Enforcement. Florida’s First Amendment Foundation President Barbara Peterson is asking the attorney general to investigate her own cabinet. Barbara Petersen insists the state owes citizens answers about allegations of Sunshine Law violations. In a letter to Pam Bondi, Petersen called for a quote “independent state attorney from outside Leon County” to investigate the ouster of former FDLE Commissioner Gerald Bailey. 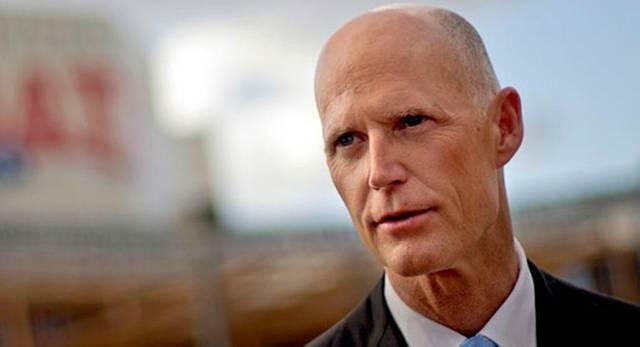 When it comes to transparency, Florida Governor Rick Scott hasn’t always been crystal clear. So says President of the First Amendment Foundation, Barbara Petersen. She says some of that stems from the governor’s long history working in the private sector. “We had a few bumps along the way there early in the administration if you remember," Petersen says. "We had problems getting access to the transition team e-mails and it turns out they had been deleted. The governor did a good job of trying to go back to get those e-mails – the ones he could." Supporters of Florida’s open government laws have filed a lawsuit with the state Supreme Court attempting to overthrow state laws regarding blind trusts. The group says they aren’t targeting any one person, although the only current elected state official with a blind trust is Governor Rick Scott. In the past few years, there have been several high-level vacancies at Florida’s public universities. And in many cases university trustees have expressed dissatisfaction with replacement candidates. “This was my 6th presidential, in some form, search. I have to say this one was the most difficult ... based upon the constraints of the Sunshine Law," he said. A new law aimed at paperwork reduction will allow Florida election supervisors to register voters electronically. Florida Gov. Rick Scott signed the law but vetoed an exemption that would have taken those voters’ email addresses out of public record. 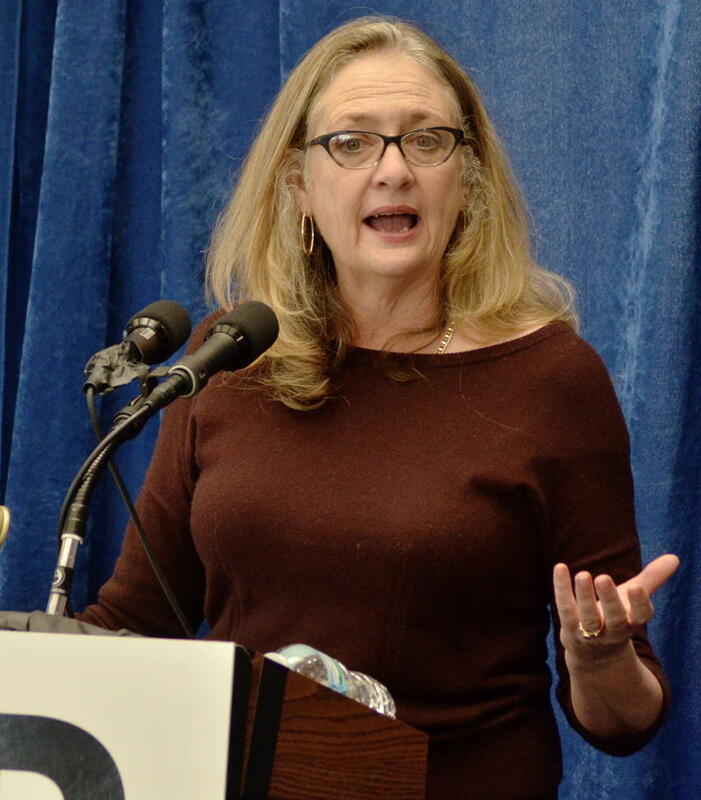 President of the open-government group Florida First Amendment Foundation, Barbara Peterson, applauds the veto. “The exemption just didn’t make sense to me," she said. A nonprofit organization that tries to keep Florida government transparent and accountable is releasing its watch list of the “best” and “worst” bills filed so far for this legislative session. 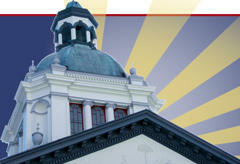 The First Amendment Foundation announced its list at the Florida Capitol on Wednesday. The Foundation’s "worst of the worst" is a bill filed by Rep. Holly Raschein (R-Key Largo). 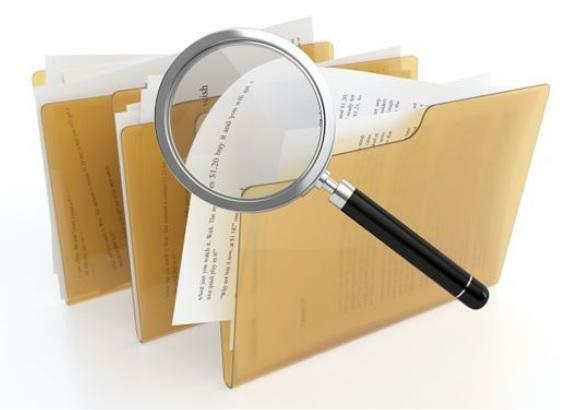 The bill would exempt financial records of companies that submit bids for state contracts because, it says, such openness gives an unfair advantage to competing firms.